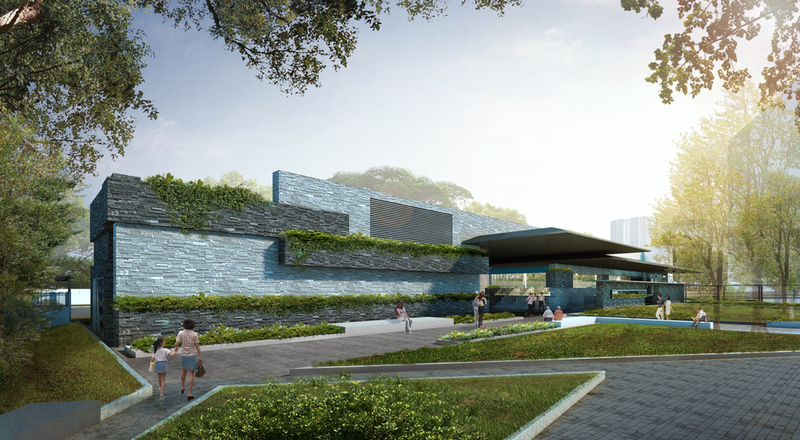 Marine Terrace Station was recently featured in The Straits Times on 25 January 2016. The article discusses the award of contract for stations along the Thomson-East Coast Line (TEL) to companies that have had experiences in Mass Rapid Transit (MRT) construction. Procuring the contract for stations along the TEL reaffirms SAA’s role in designing and implementing key segments of Singapore’s world class MRT and Light Rail Transit (LRT) network that encompasses over 60 stations thus far. This 43-kilometre TEL will connect commuters living in the eastern parts of Singapore to the city and will serve 1 million commuters daily. The East Coast stretch will have nine stations, including a station which interchanges with the Downtown Line at Sungei Bedok. Construction work for Marine Terrace Station is scheduled to start by the first quarter of 2016 and is expected to be completed by 2023. Click here to read the news feature.